Judy Harrington, Geoff Hutchinson, Jon Irvine, BirdLife Southern NSW. After several years of successful breeding and raising of young at Sydney Olympic Park, the White bellied Sea-Eagles in 2013 renovated their nest and laid 2 eggs. When it became evident that the eggs appeared non-viable, permission was obtained and the eggs removed from the nest for analysis. Both were infertile though otherwise appeared normal. The contents of the eggs were analysed for a variety of different chemicals known collectively as Persistent Organic Pollutants (POPs), which have been previously detected in White bellied Sea-Eagles nesting in the Homebush Bay area. This testing revealed elevated levels of POPs. However the reason the eggs were infertile remains unclear. Although there are elevated POP levels in this environment, the failure of an individual Eagle egg to develop may be due to a number of unrelated factors and underlines the importance of ongoing study and observation in order to understand the White-bellied Sea-Eagle life cycle more fully. White-bellied Sea-Eagles have been observed in the Homebush Bay area for many years, with very limited breeding success observed prior to 2008. 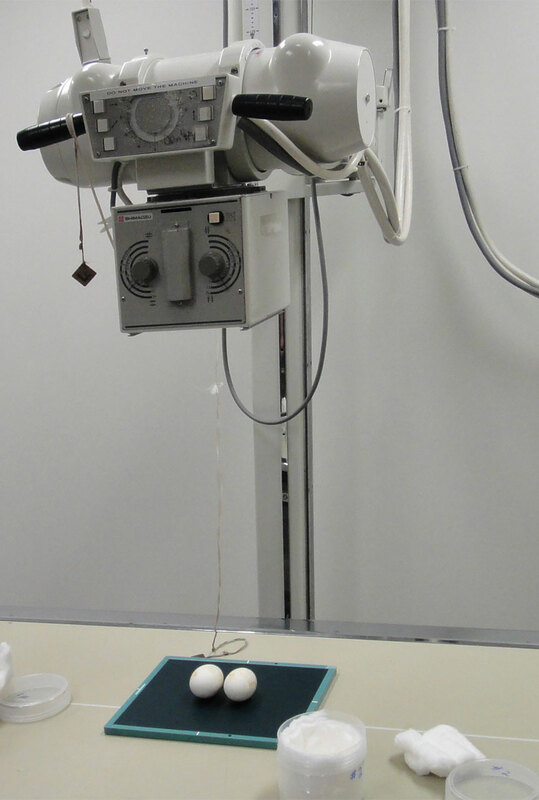 After the death of another breeding pair in 2004, toxicological tests were conducted. The report on those and a previous death concluded that “Further study of raptors needs to be undertaken at the Homebush Bay site to provide information on the breeding success of White-bellied Sea-Eagles. Comparisons of breeding success and other life history data from Homebush Bay with raptor populations elsewhere could provide information relevant to the management of avifauna at this site. Long-term monitoring should include a program of toxicological screening.” This study also found “The birds (both birds found in 2004 and the bird found in 2001) were found to contain a range of chemical contaminants common to urbanised, industrialised areas as well as those specific to the contamination found in the area where the birds lived.” itself (Manning et al 2008). 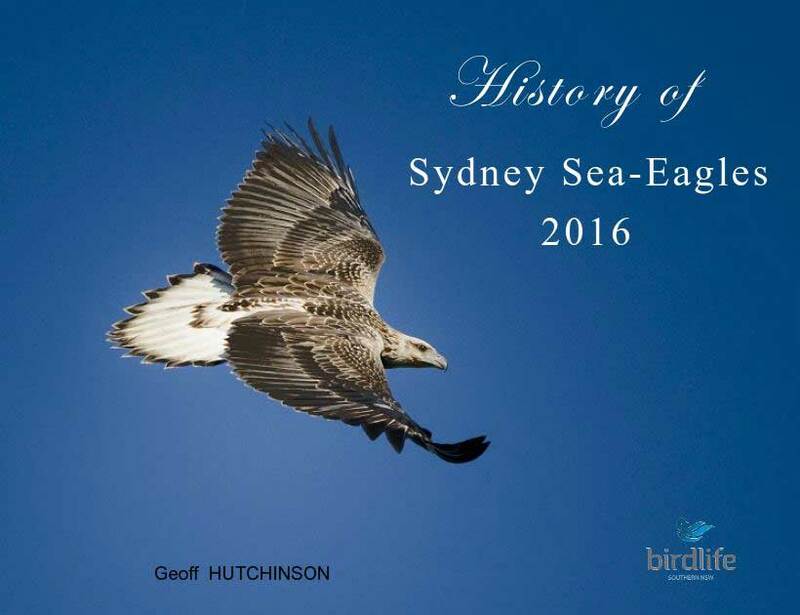 Following these recommendations, BirdLife Southern NSW, supported by Sydney Olympic Park Authority, has developed a project to observe and monitor breeding behaviour of White-bellied Sea-Eagles at this site, by CCTV cameras mounted near the nest and direct observation nearby. As these raptors are sensitive to nest disturbance, strict protocols have been implemented to reduce any disturbance during early nest renovation, incubation and early nestling stages by maintaining a strict buffer zone around the nest. The current pair has successfully raised 1 or 2 young to fledging each year since 2008 –a total of seven young. In 2013, the eagles have renovated the existing nest, laying 2 eggs in early July. Incubation (from the literature and previous observations) is around 40-42 days. The first egg would have been expected to hatch 15-17 August and the second 18-20 August. 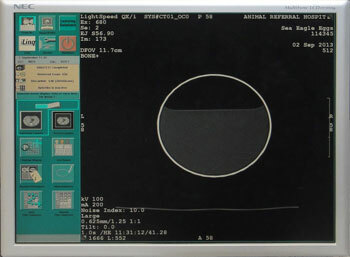 When the eggs failed to hatch by the expected date, hatching failure appeared highly probable, with the eggs non-viable. Permission was obtained to retrieve the eggs and test for fertility and for toxicity. 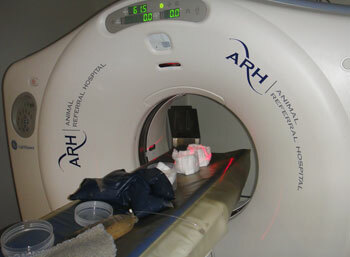 The eggs were x-rayed and CT scanned at the Animal Referral Hospital at Flemington. 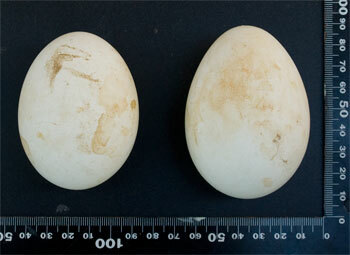 Both eggs were shown to be infertile, though in good apparent condition otherwise. The contents of the eggs were then sent to the National Measurement Institute for chemical analysis. 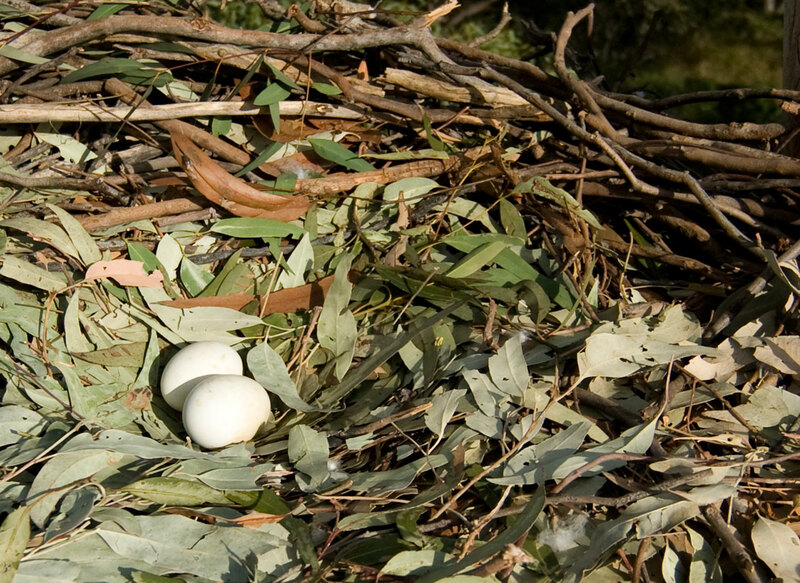 As recommended, the contents of the eggs were analysed for a variety of different chemicals known collectively as Persistent Organic Pollutants (POPs), which have been previously detected in White Bellied Sea-Eagles nesting in the Homebush Bay area. There are elevated levels in the local environment considered to be related, at least in part, to past industrial chemical activity on the nearby Rhodes Peninsula, including the production of Agent Orange, a herbicide mixture used in the Vietnam War. The risk from these compounds has been assessed by the United Nations Environment Program (UNEP) who have now banned or strictly controlled their use; however POPs can remain present and active in the environment for years or even decades after first being introduced. Dioxins - a group of chemically related compounds known either as polychlorinated dibenzo p dioxins (PCDDs) or polychlorinated dibenzofurans (PCDFs), depending on their specific molecular structure. These are formed as an unwanted by-product from processes including chemical manufacturing and waste incineration. Dioxin-like PCBs - a group of chemically related compounds known as polychlorinated biphenyls (PCBs) were used extensively in electric insulation and transformers until the mid-1970s. A small number of PCBs also behave similarly to Dioxins in the environment. Brominated Flame Retardants – these are compounds specifically developed by the chemical industry to reduce the flammability of household items including computers and soft furnishings; the most common retardant compounds are known as polybrominateddiphenyl ethers (PBDEs). Chlorinated Pesticides – these comprise a variety of different compounds including DDT, which have been manufactured specifically to control infestation by insect pests including termites, ants and grasshoppers. At typical environmental levels, these compounds are rarely lethal outright but can affect biological processes such as the immune and reproductive system plus neurological development, and may also be carcinogenic (cancer-causing). 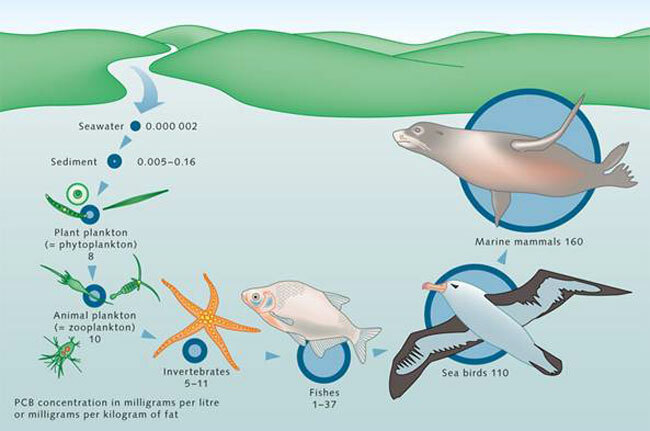 The pattern of dioxin and dioxin-like PCB contamination observed in the egg is similar to that detected in body fat from the previous study of POPs in a breeding pair of White-Bellied Sea Eagles from the Sydney Olympic Park site which died in 2004. Although the egg levels are much lower, it does suggest they have been exposed to a common contamination source. The specific toxic effect of a single POP can be assessed by considering factors such as the concentration of POP present, how long it took to build up to that concentration, plus age, weight and gender. In reality, there are often several hundred POPs present at different levels and some may also interact to amplify the overall effect, which makes assessment a vastly more complex problem without detailed background studies. The location and past industrial history of the Homebush Bay site relative to the Rhodes peninsula represents a unique habitat for wildlife. Although there are elevated POP levels in this environment, the failure of an individual Eagle egg to develop may be due to a number of unrelated factors and underlines the importance of ongoing study and observation in order to understand the White-Bellied Sea Eagle life cycle more fully. 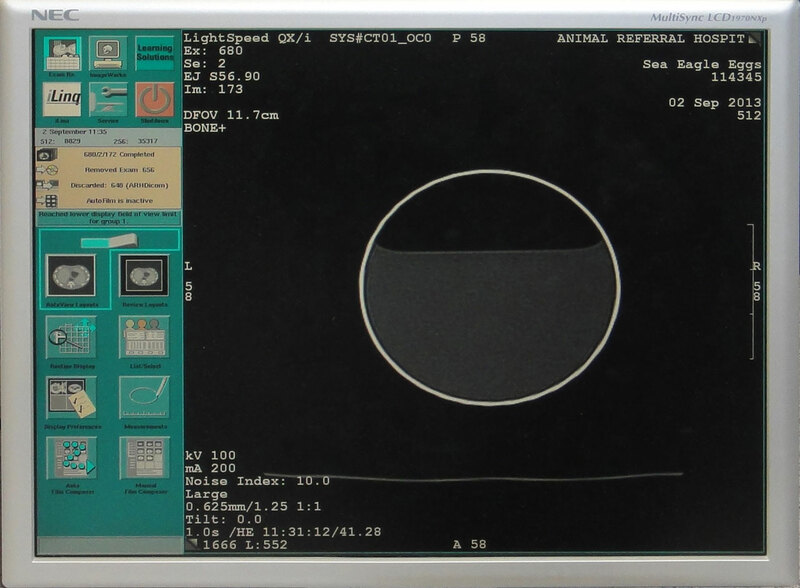 End of Test Report conducted by National Measurement Institute Department of Industry. From previous observations from the camera footage and from incidental observations and photography, the main prey of this pair of Sea-Eagles has been various fish species and Silver Gulls. Small numbers of other species, including other birds, rats and Flying Fox have also been recorded. 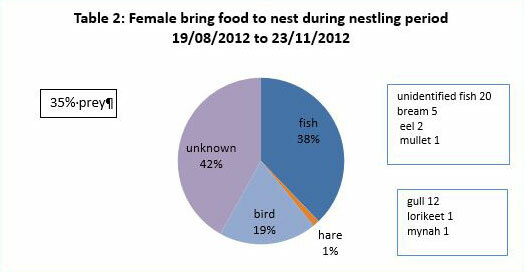 Close analysis of the nest renovation stage in 2009, 2010 and 2011, prior to laying during those years, indicated that the male brought the greatest proportion of food to the female on the nest and that the prey was mainly fish. (as observed from CCTV at the nest -Table 1) Similar observations were made in 2013. In many instances the male had eaten the head of the fish before delivering the food to the female. After hatching in 2012, by comparison, a wider variety of prey was brought to the nestlings, by both parents. (Tables 2 and 3). Other studies have indicated elevated levels of POPs in fish, Silver Gulls and Australian White Ibis caught in Homebush Bay and a fishing ban remains for the bay area. Although the eagles in 2013 did not attempt to re-lay, they continue to occupy the area and are frequently recorded at the nest. They have not been recorded bringing prey to the nest since the eggs were removed, but observations in the river and bay area continue. Both adults have been photographed taking fish from the Parramatta River. What food are the eagles catching – before and during nest renovation? What prey are they bringing during incubation? What prey is brought to the eaglets? Is the species of fish caught significant? 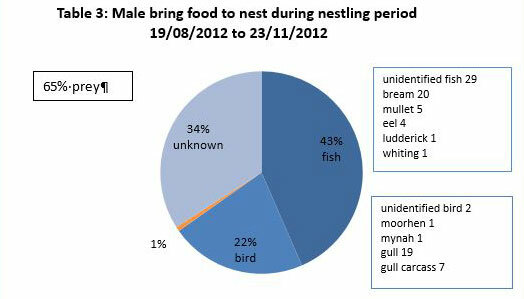 Other aspects of the Study including time budgets for nest renovation, incubation, nestling period etc. From the charts above it is observed that with this pair of Sea-Eagles the majority of their diet is Bream and Mullet. These two fish tend to be bottom feeders among the sediment. POPs tend to be residual in the sediment of the Eagles home range. The POPs when consumed are mostly stored in the fatty tissue. The Mullet tend to be a fatty fish so it would be expected that they in particular would have elevated levels of POPs. The Mullet is also seen swimming on the surface in schools so presenting itself as an easy prey for the Sea-Eagles. From observations the Male Eagle tends to bring most of the fish to the nest. In most cases he eats the head and the innards and only delivers the body of the fish to the nest, which may help to explain the reason for his higher levels of POPs, from the tests in 2004. And our many EagleCAM supporters and donators all over the world – Thank you. 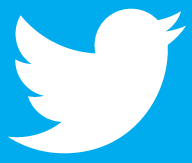 References To view this Paper click name below. Australian Journal of Ecotoxicology Vol. 14, pp. 21-30, 2008. Reason for retrieval = Egg fail to hatch in the normal estimated time of 40-42 days. Time in days since laid = Egg #1 57 days, Egg #2 54 days. for under s120 of the National Parks and Wildlife Act. Method of retrieval = 20 metre Knuckle boom Cherry Picker.